​Philantropist and Cpt. on A320 with a major German airline. 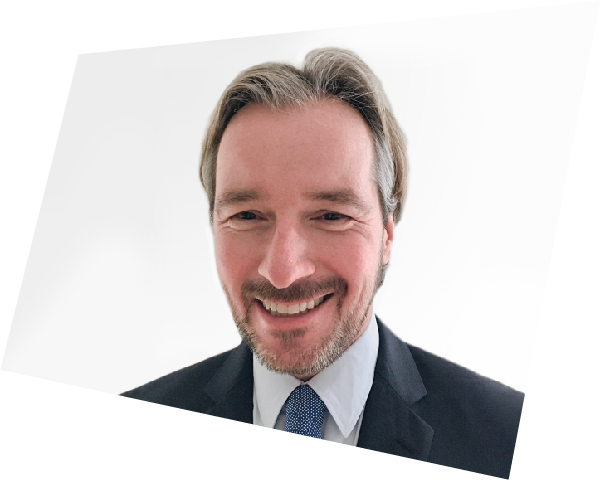 Steffen is the Head of the European Aviation Qualification Center (EAQC). Based on his long experience in Aviation Training and Pilot Selection he is now in charge of the EAQC selection process for our major airline clients.